“Choreography” is the term use to describe the assembly of dance moves you see in ballet or any other type of dance performance. Before the advent of video recording, choreography had to passed down to dancers from generation to generation. This is still how its done today, although it’s nice to know we can now see forever these amazing designs of art and skill. Tajo refers to several choreographers during the course of Feeding; here’s a look at some of them. 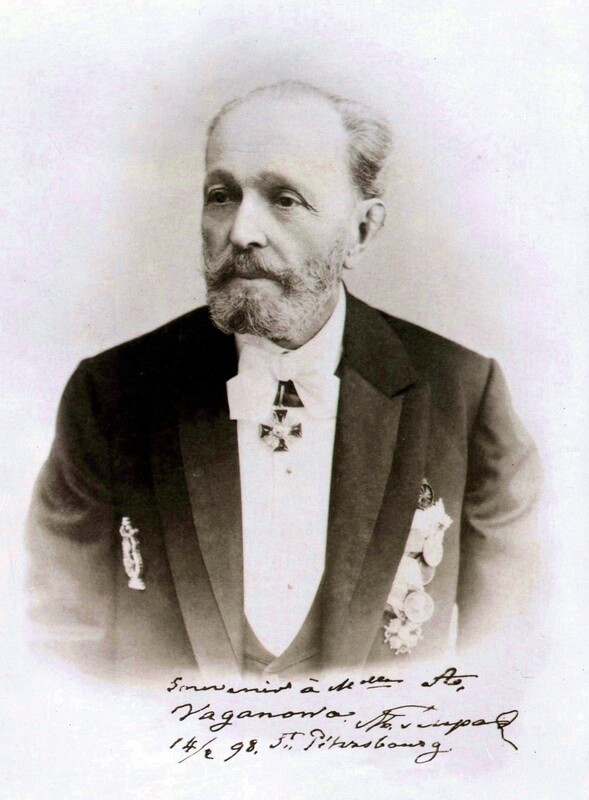 Marius Petipa was one of the most influential choreographers in history; his work endures on the ballet stage today. He forged the Russian Imperial Theatres in St. Petersburg into the premier ballet ensemble in the world. The complexity and beauty of his choreography continues to inspire ballet dancers. Vaslav Nijinsky was a brilliant dancer and choreographer who helped bring ballet choreography into the 20th century, particularly in his work with the Ballets Russes. If you don’t think ballet can be controversial, think again—in 1913, fighting and a near-riot broke out in the audience at the premiere of Le Sacre du printemps (The Rite of Spring), choreographed by Nijinsky to music by Igor Stravinsky. 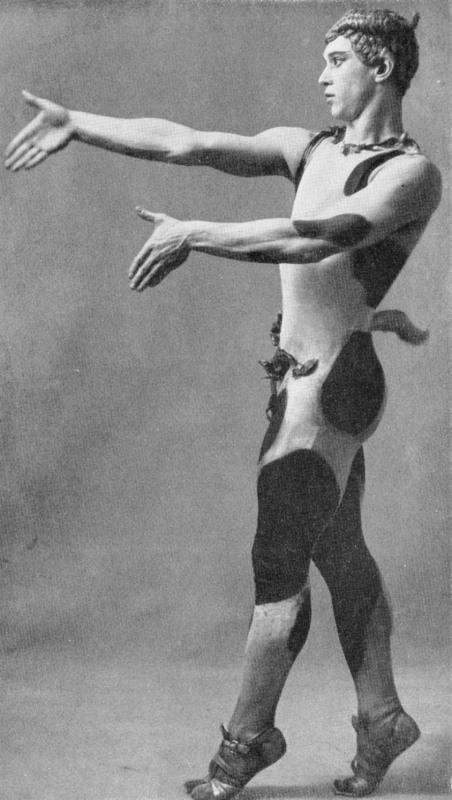 One of Nijinsky’s most influential works was his sexually charged choreography and performance of L’Après-midi d’un faune (Afternoon of a Faun) to music by Claude Debussy. 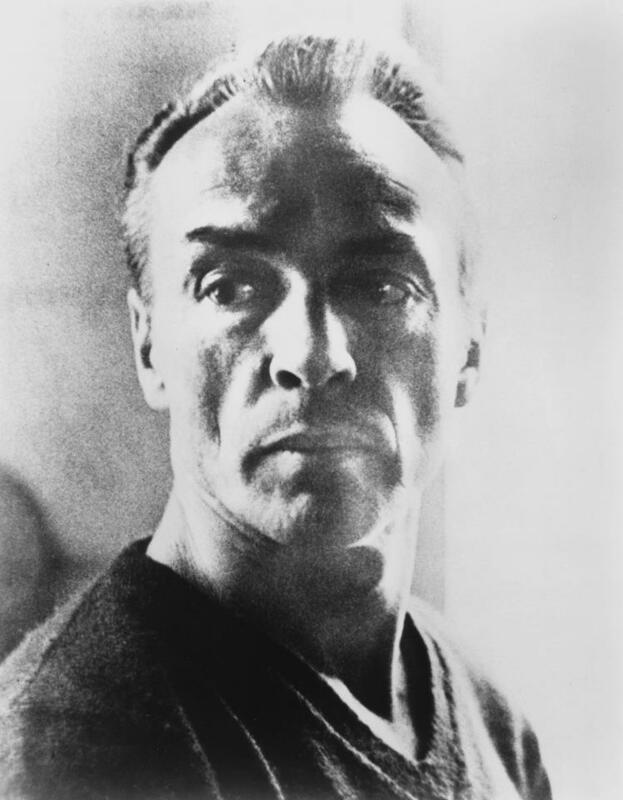 George Balanchine was educated at Russia’s Imperial Ballet School and brought that extensive knowledge to America, where he exerted a tremendous influence on the development of American dance from ballet to modern dance. 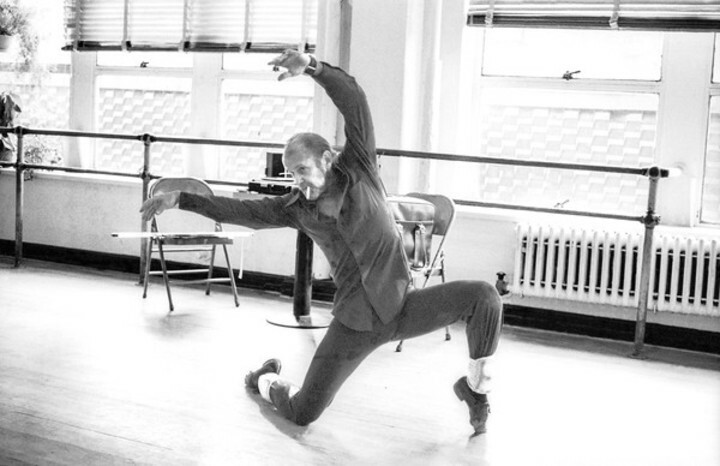 Balanchine helped found the School of American Ballet and the New York City Ballet. 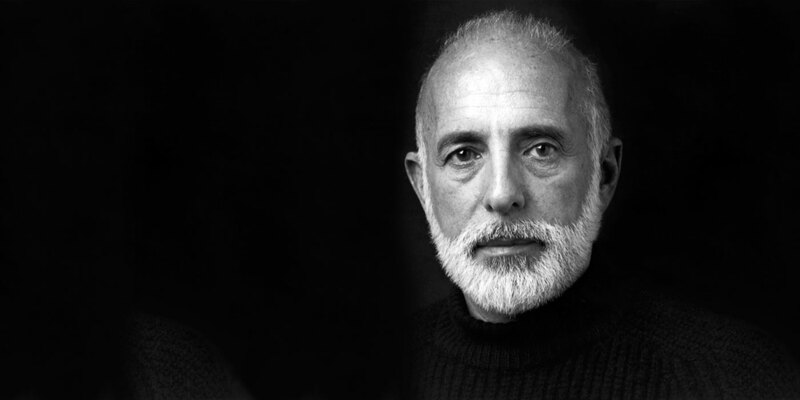 Jerome Robbins learned ballet and used that knowledge to create not only fascinating modern ballets but some of the best dance sequences in Broadway history. His most enduring work was for both the stage and screen versions of West Side Story. 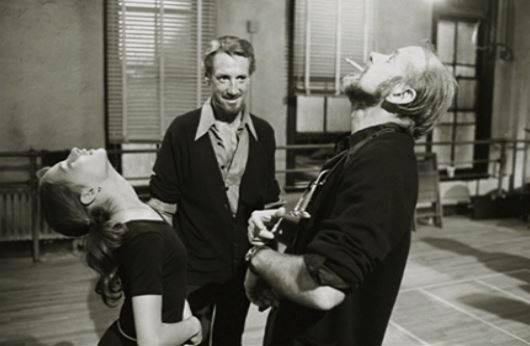 Bob Fosse used his early career in burlesque houses and on Broadway to create a singular dance style that is still influencing today’s musical and pop culture choreography. Fosse’s best work is preserved in the film version of the musical Cabaret and the gritty autobiographical movie All That Jazz. This entry was posted on July 18, 2015 by Cody L. Stanford. It was filed under ballet, Bob Fosse, Choreographers, Choreography, George Balanchine, Jerome Robbins, Marius Petipa, Vaslav Nijinsky and was tagged with ballet, Bob Fosse, Choreographers, Choreography, George Balanchine, Jerome Robbins, Marius Petipa, Vaslav Nijinsky.